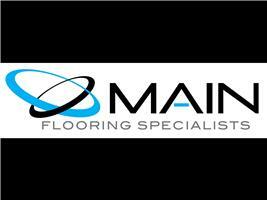 Main Flooring - Carpets/Flooring based in Amersham, Buckinghamshire. I have been supplying and installing flooring since 2001. I am highly trained and very proud of the accreditations and qualifications that I have built up over the years. We cover 25/30-mile radius on all domestic work and national for commercial work.